Karrek Community has a vision for supporting churches in their desire to see more people with disabilities actively engaged within their Christian communities. In all the hundreds of church communities across Cornwall there are a vast variety of people, activities and resources available and many people with learning disabilities would benefit from being part of these communities. Unfortunately people with disabilities are generally underrepresented in our church communities and Karrek is able to partner and share its experiences so that many more churches will be able to take a more inclusive approach. Over time Karrek Community intends to build excellent partnerships with local churches with the intention of encouraging people with learning disabilities to take advantage of being part of church life. There are a number of Ministry Groups already operating in Cornwall (part of the national Christian charity Prospects). It is hoped that these groups will be extended to other parts of Cornwall. If you would like a visit from one of the Karrek Team please do not hesitate to contact us at our main office on 01726 810045. 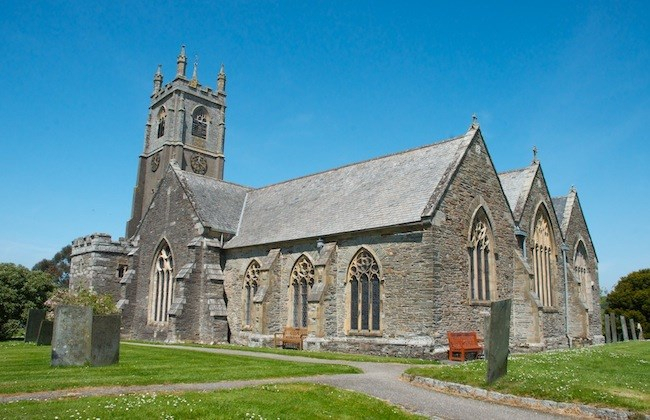 We have links with the 2 Ministry groups that meet monthly in Helston and St Austell. These groups meet for fellowship and fun but with a specific purpose of growing in faith in a slightly more relaxed environment with specific teaching and worship that is designed to meet individual needs. If you would like to find out more about these groups then please contact us at our main office on 01726 810045 or send us an email by clicking the green button below.